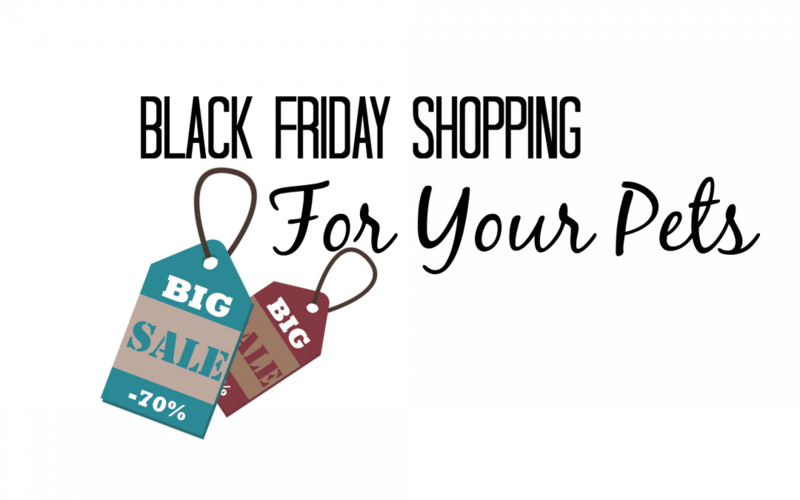 Black Friday is the perfect time to find the most affordable presents for our loved ones. And we can’t forget about our furry family members this holiday season. 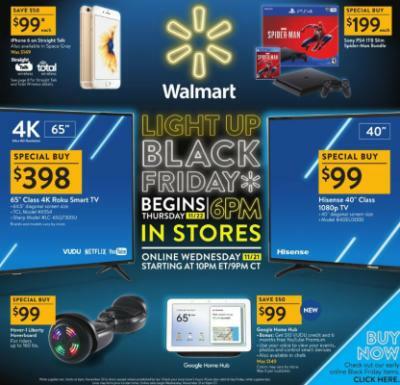 There are a lot of great Black Friday deals just for them. We’ve compiled a great list of both online and in-store deals to help you navigate the sales. 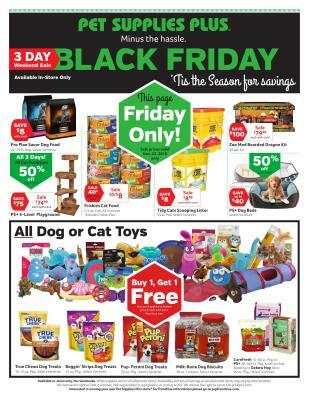 Also, don’t forget if you’re heading out for a full day of shopping on Black Friday, make sure to hire a dog walker to come give your pet some relief. Don’t take your pet with you, even when temperatures seem cool, it can still get dangerously hot in a parked car. Store Hours – Closed on Thanksgiving Day and will open at 9 a.m. on Black Friday. The PetCube: An interactive Wi-Fi camera that lets you watch, talk to, and play with your pets throughout the day via your smartphone. Buck Bone Organics Antler Chews: FEEL GOOD ABOUT GIVING YOUR DOG A HEALTHY ALL NATURAL TREAT – Our top Grade A Elk Antler are full of calcium, phosphorus, manganese and zinc ~ no odor, no mess, gluten-free, and great for indoors or outdoors. Puzzle Food Toys: Give your pet a meal or a treat while also giving them the added benefit of physical and mental stimulation. They are sure to love solving the “puzzle” and getting yummy treats for it. Water Fountain Bowl: Keep your pet’s water fresh with flowing right from there own bowl. The filtration and constantly running water helps guard against bacteria growth. That means your pet always gets a fresh drink of water. 2-in-1 Pet Glove: Grooming Tool + Furniture Pet Hair Remover Mitt: Fight shedding with the glove that easily removes loose pet hair and tangles so no fur goes flying. Plus the glove’s velour side effectively cleans fur from furniture & carpets. 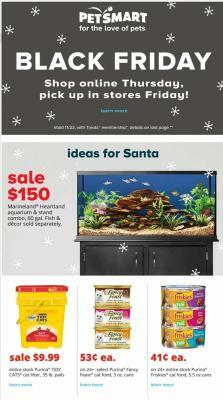 With all these deals and ideas, you are sure to find the perfect present for your pet this holiday season!